A man’s enrollment at a residential drug rehabilitation programme proved the timely factor which saved him from being remanded in custody over theft-related charges. 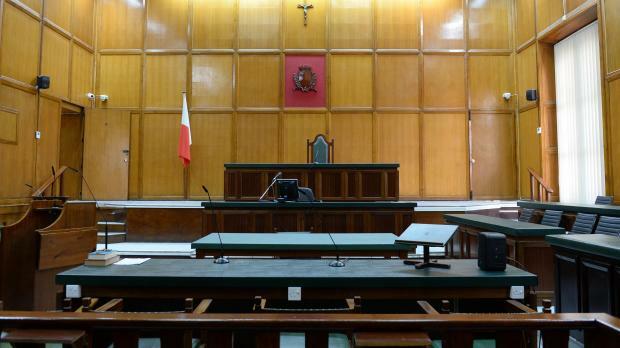 Keith Pace, a 38-year-old car dealer from Marsa, was granted bail after pleading not guilty to two separate instances of aggravated theft dating back to December and January totaling some €120,000 worth of jewellery, antiques, gold coins and other valuables. Prosecuting inspectors Shawn Pawney and Godwin Scerri explained how investigations had sparked off from a report back in December over an alleged burglary from the Mosta home of a 70-year-old lady who claimed that some €100,000 worth of valuables, including 400 gold coins, had been taken. The second theft took place from a Santa Venera residence where a further €20,000 worth of items were taken. As investigations continued, police received information last week which placed them on the trace of the suspect inside whose home a number of the stolen antiques were allegedly discovered, but not before some of the valuables were destroyed by the man in the course of the arrest. Subsequent phone localisation data further confirmed police suspicions linking the man to the thefts. The suspect was arraigned under arrest on Tuesday afternoon and charged with his involvement in the aggravated thefts, handling stolen goods, breach of bail and of probation as well as committing the crimes during the operative period of a suspended sentence. The prosecution objected to the request for bail, pointing out that civilian witnesses were still to testify, although confirming that the man was due to enter a residential drug rehabilitation programme at Oasi right on Wednesday. There was nothing to stop him from getting out, the prosecution argued. However, defence lawyer Franco Debono countered that it would be a pity to deny the man this long-awaited chance to enter rehabilitation, a chance which might not easily come along again soon. After hearing submissions, the court, presided over by magistrate Monica Vella, upheld the request for bail under a specific and strict condition of entering rehabilitation on Wednesday and completing the full course with success. “Should you be informed that he has left the programme, you are to rearrest him immediately,” the magistrate said, turning towards the prosecution while the accused declared that he had understood the condition fully. The court also ordered a deposit of €1,000, a personal guarantee of €5,000 and the signing of the bail book at the Victoria police station three times a week. Lawyer Amadeus Cachia was also defence counsel.